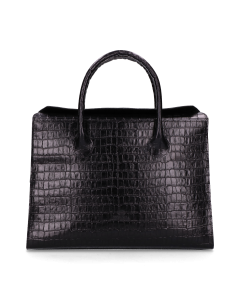 As always, Fred de la Bretoniere offers a range of luxurious, leather bags for business, this season. 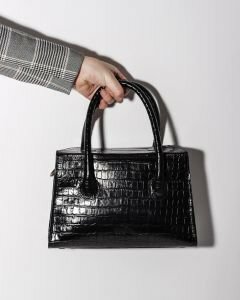 All bags in our business collection can be used professionally, and you can enjoy them for many years, thanks to the greatest leather and the quality of the craftsmanship. Every business bag offers room or a special compartment for a laptop. 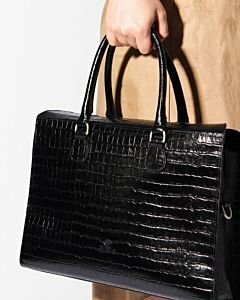 Because we understand that ordering a laptop bag online can be difficult. This is why with each individual product we give details about the compartments, the shoulder strap and the closure. The picture where the bag is shown by a model gives a clear idea of the proportions of the bag. For more information please feel free to contact the people of our webshop.